PennsylvAsia: Lunar New Year / Tết / Seol-Nal Community Celebration, February 5 in Homewood. Lunar New Year / Tết / Seol-Nal Community Celebration, February 5 in Homewood. 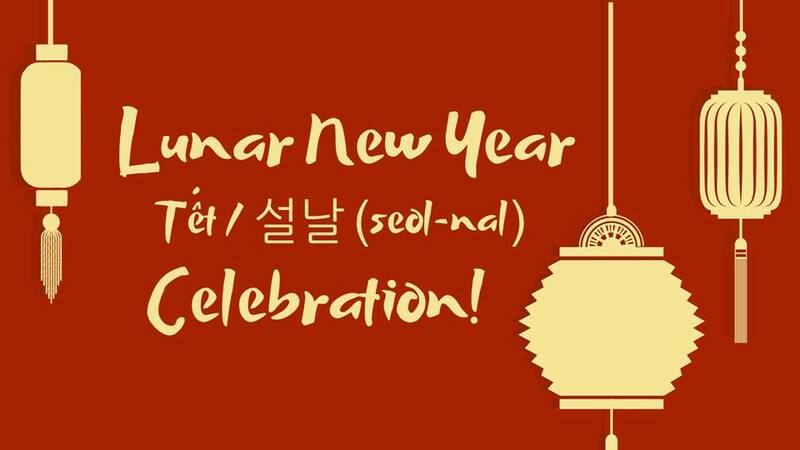 Everyday Cafe will host a Lunar New Year / Tết / Seol-Nal Community Celebration on February 5. Lunar New Year / Tết / 설날 (Seol-Nal) Community Celebration! Join us for music, various Asian cuisines from your favorite local restaurants, Tai-Chi, a Lion Dance performance, raffle prizes and more! Tickets are $10 for adults, free for kids. Payment must be made by card at the door - 70% of proceeds will go to Fondo Solidario (Pittsburgh Solidarity Fund), a local bail fund to support people in immigration detention in PA. Put on some RED and GOLD (for good luck), and come celebrate! The food line-up includes Umami, Banh Mi & Ti, Ineffable CA Phe, Bae Bae's Kitchen, The Hungry Cao, and Yummyholic. It runs from 6:00 to 8:00 pm, and the cafe is located at 532 N. Homewood Ave. (map).